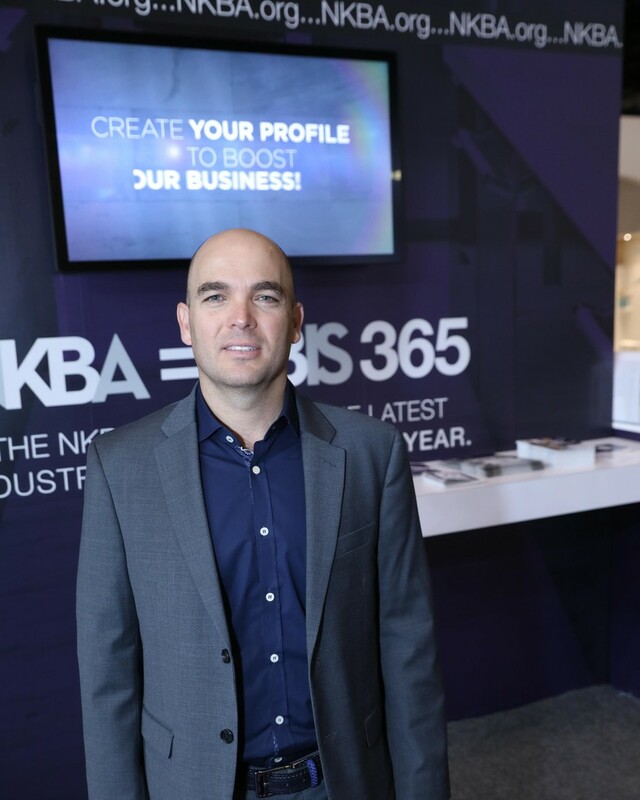 The Kitchen and Bath Industry show always has a strong international presence, as was the case in 2018 in Orlando. Out of the handfuls of worldwide companies here at KBIS, one that really stood out to House Tipster was Laguna Tecstone. This Durango, Mexico-based tile manufacturer uses the highest quality materials to produce impressive tiles, which are primarily used for accent walls throughout a home. Simply put, while businesses and public spaces were infused with accent walls, most homeowners in the US and elsewhere didn’t have access to the right materials to provide the same aesthetic experience in their own homes. By offering different shapes, colors, and design styles, Laguna Tecstone is providing all the right tiles for customers to complement their rooms. One of Laguna Tecstone’s most popular styles is their line of industrial-chic inspired tiles, which were created to match with different features throughout the home such as faucets and fixtures. These tiles come in a number of finishes, including Antique Bronze and Verdi. Regardless of the type of tile you choose, as a customer of Laguna Tecstone, you can rest assured you’re getting a quality product guaranteed to add the perfect 3D-like dimension to your walls.